The Annapolis estate planning process can involve much more than many people think it involves. 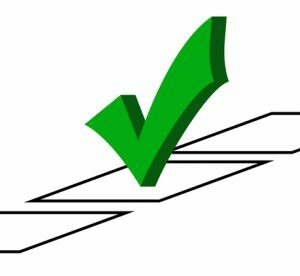 While it is common to believe that estate planning simply consists of making a last will and testament, this is simply not the case. 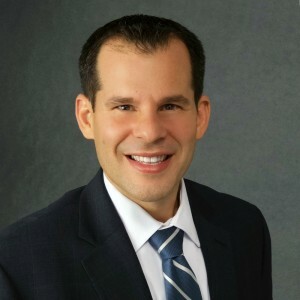 There is more that needs to be done and those who want a comprehensive estate plan should speak with an experienced legal professional in order to determine what their options are. SinclairProsser Law has extensive experience with Annapolis estate planning and we can guide you through each of the key steps in the estate planning process. Give us a call as soon as you can so you can begin making your plans. It is never too early, as you never know when something could potentially happen to you and it could become too late to make the comprehensive estate plan that allows you to protect yourself, your family, and your legacy. Asset protection: Asset protection should be a part of everyone’s estate planning process because you need to protect your wealth in order to leave any sort of legacy. Asset protection involves assessing risk and making plans to minimize the potential for loss. This can include ensuring you can qualify for Medicaid if you need to pay for nursing home care when you get older. Incapacity planning: Part of making your estate plan involves ensuring that you have made smart choices about what will happen to your money and property if something happens to you and you become incapacitated. Living trusts and a power of attorney can both be used to put someone in charge of your assets in the event of incapacity. You also need to consider who will make healthcare choices for you if you cannot, or whether you want to express some of your preferences with advance directives in case you cannot communicate your wishes in a medical emergency. Pet planning: If you have animals who you love, you know how important it is to make sure that these pets are cared for as well as making sure that people in your life are cared for. Your pets are depending upon you to provide them with a safe and loving home and you should make sure you have made plans for them in case of your incapacity or in case of your death. Planning for the care of children. If you have minor children in your care, you will need to make plans for how they will be protected and provided for if you pass away. You need to be especially careful with the process that you use to leave money to children, as most parents don’t just want their children handed a large inheritance with no strings attached when they turn 18. You also want to ensure that the guardian you select is the right person to care for your children and that your children are financially provided for if something happens to you, including paying for their education. 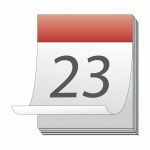 Legacy planning: Legacy planning involves making plans to determine how you wish to be remembered after you have passed away. When you make a legacy plan, you focus on what you will do with your wealth when you are gone. This could involve leaving money to children or family members, and making generous contributions to charity. 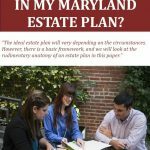 These are some of the key steps that should be a part of the estate planning process for most people in Annapolis. An experienced estate planning attorney can provide assistance in using the tools that can allow you to effectively achieve your estate planning goals, such as wills, trusts, a power of attorney, and advanced directives. To be as effective as possible at estate planning, it is beneficial to get help from an experienced estate planning attorney. 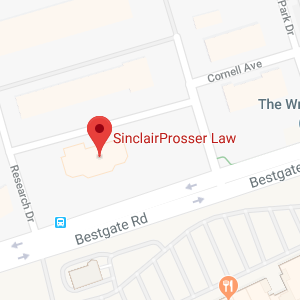 SinclairProsser Law can provide you with the assistance that you need to make informed choices and to make the most effective use of legal tools. When you are ready to make your estate plan, give us a call at 410-573-4818 or contact us online to find out more about how we can help you.